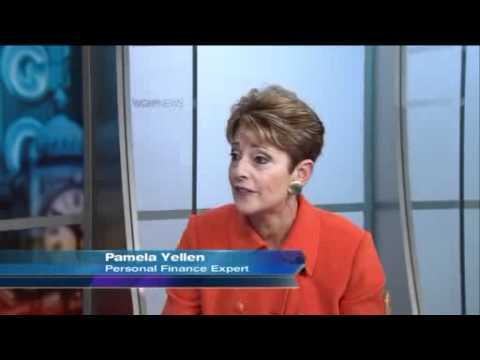 In the “Your Money Matters” segment on WGN, this interview discusses scary but true facts about your 401(k) with Pamela Yellen, Personal Finance Expert and author of the New York Times Bestseller, The Bank On Yourself Revolution, Fire Your Banker, Bypass Wall Street and Take Control of Your Own Financial Future. Pamela shares interesting points to make you think about your 401(k) and address it, things happening without your approval, younger and inexperienced people investing your money, and moving your money into more risky investments with government encouragement. She provides information about the “Tax Time Bomb” hidden in the 401(k) and deferring taxes and penalties, “Retirement Nest Egg” risks, questions to ask your financial advisor and your stock broker, borrowing from yourself vs. taking a bank loan, and growing your wealth outside of stocks and real estate. 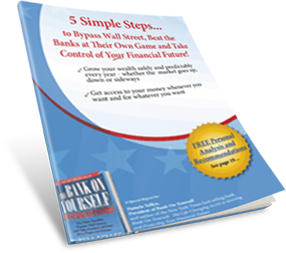 Get Pamela’s Free Wealth Building Report here.